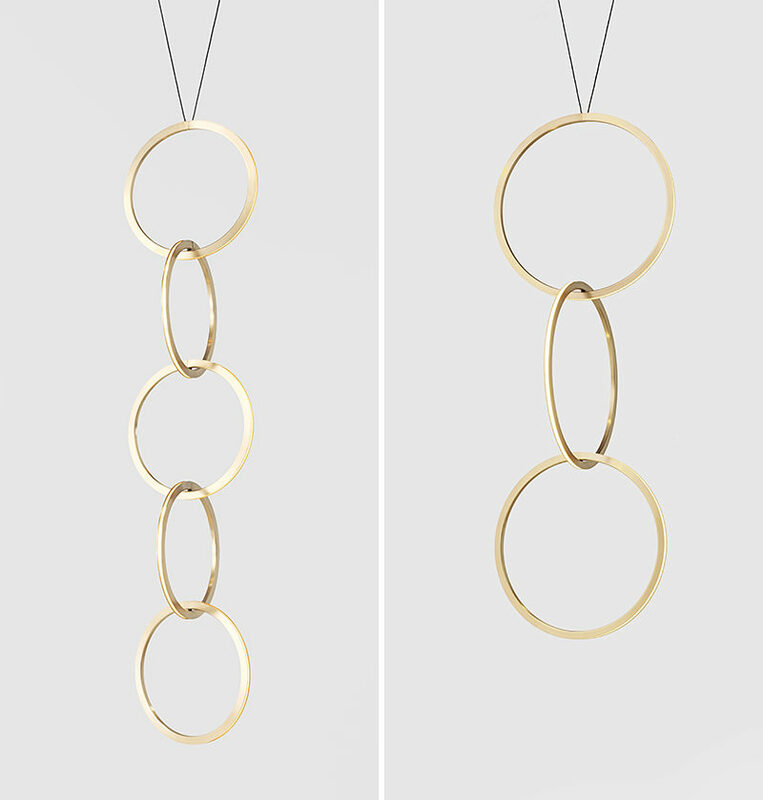 Resident Studio, based in Auckland, New Zealand, have recently launched Circus, an elegant and modern vertical pendant light collection. 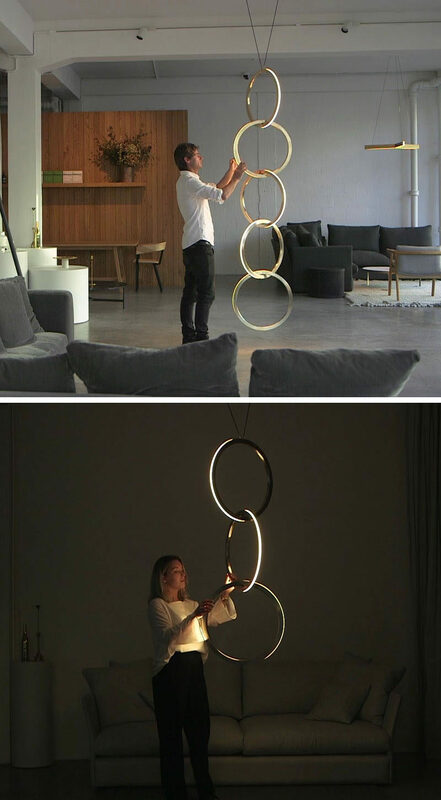 The length of the light can vary as the lighting system can have two to six interconnected brass rings that use embedded LED lights, and a plug and play system to produce warm light. 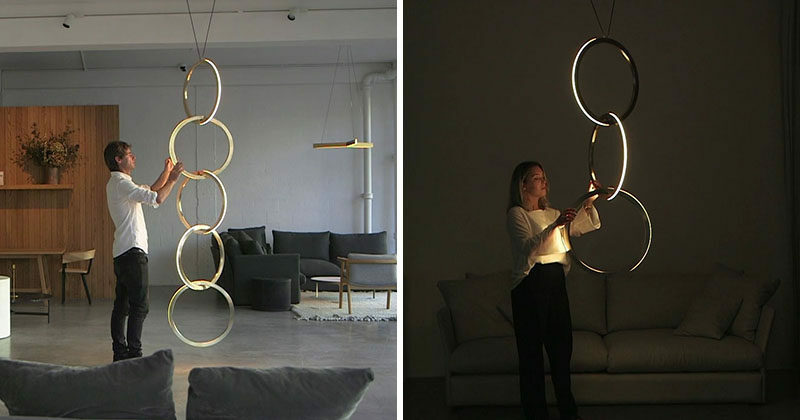 Watch the video below to learn more about the design of the light.